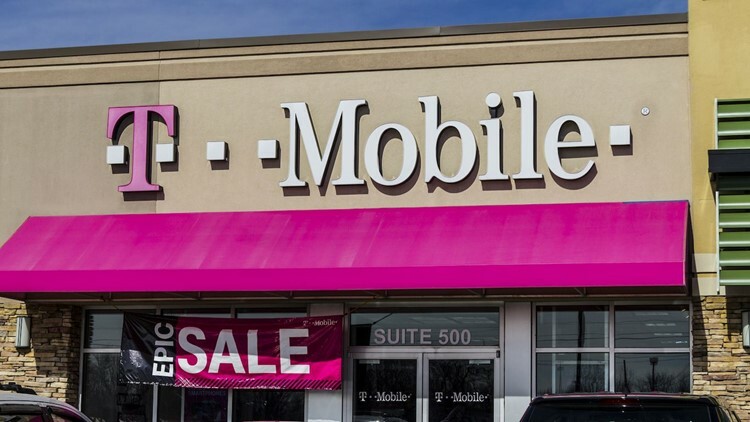 T-Mobile has reported a security incident which may have led to the exposure of personal data belonging to approximately two million customers. The malicious party did not get access to any financial data, social security numbers, or passwords. A spokesperson speaking to Motherboard said the breach affected "about" or "slightly less than" three percent of its 77 million customers. According to the company's website, on 20 August 2018, T-Mobile's inhouse security team noticed unusual activity that was immediately "shut down". However, the personal information that may have been taken includes names, billing zip codes, phone numbers, email addresses, account numbers, and account types (prepaid or postpaid). In the announcement late Thursday night, the company claimed it would "shortly" be sending texts to customers who were affected. T-Mobile fought off hackers on Monday, but customer data may have been exposed. The US telco says it informed law enforcement authorities about the breach. Did you receive an alert regarding this T-Mobile data breach? If you are a T-Mobile customer, you can dial 611, use two-way messaging on MyT-Mobile.com, the T-Mobile App, or iMessage through Apple Business Chat. "We truly regret that this incident occurred and are so sorry for any inconvenience this has caused".